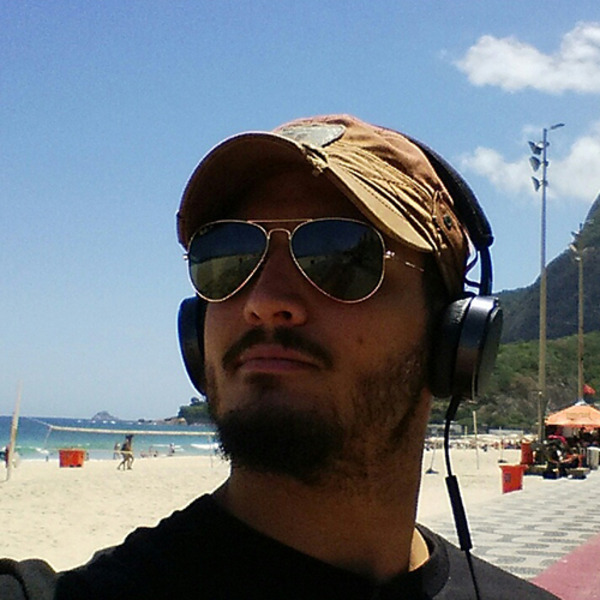 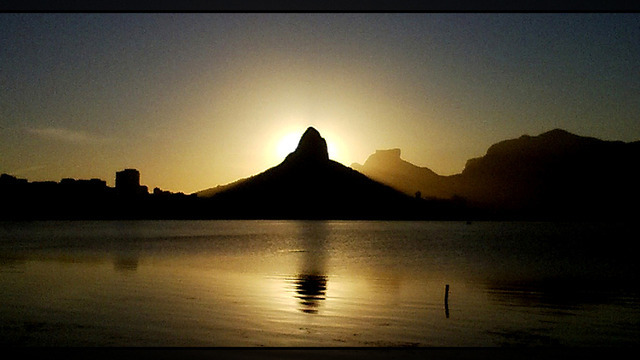 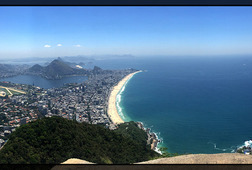 Can you not love Rio de Janeiro!? 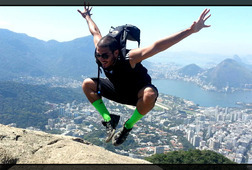 It's addictive.. it's passionate.. it's perfect!! 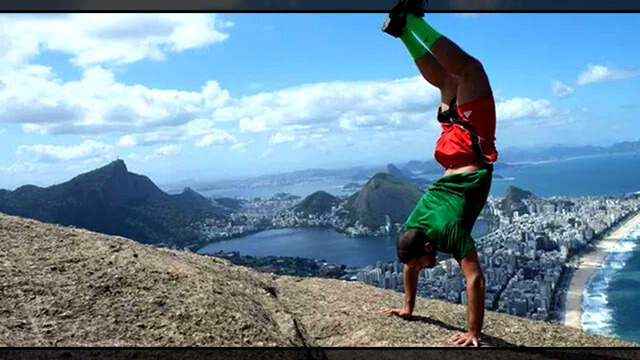 Ok, maybe not perfect, but it's a definitely almost!! 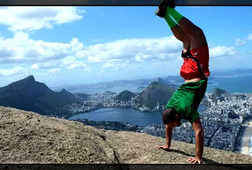 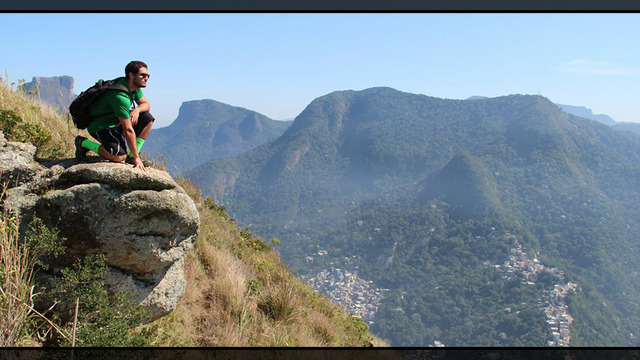 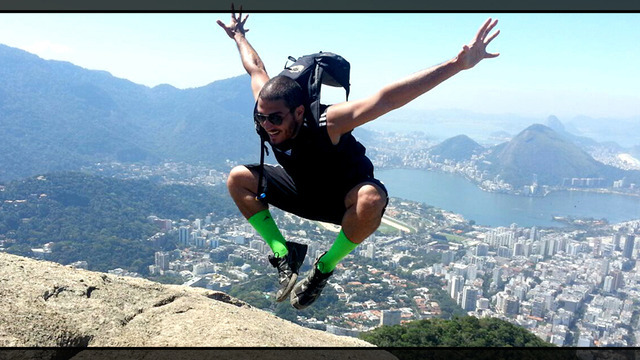 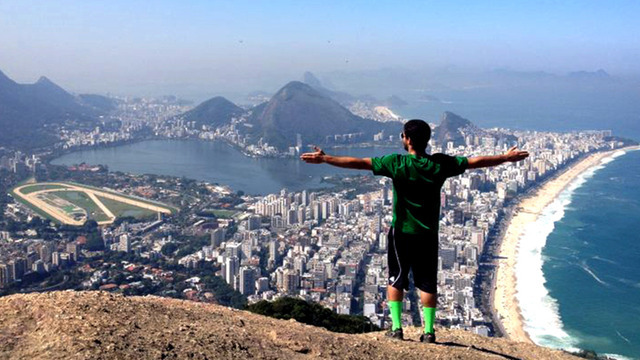 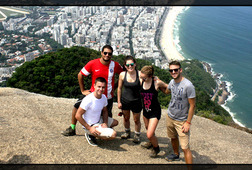 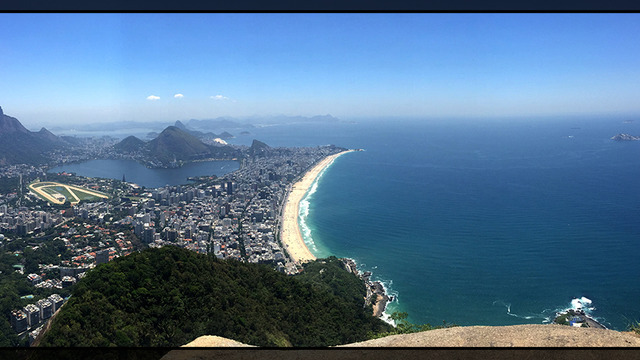 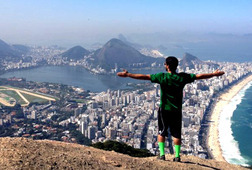 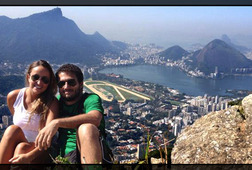 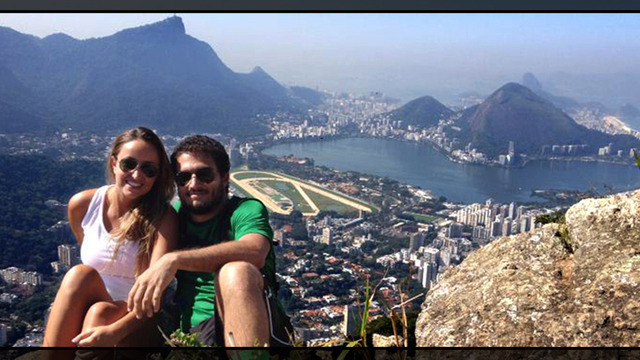 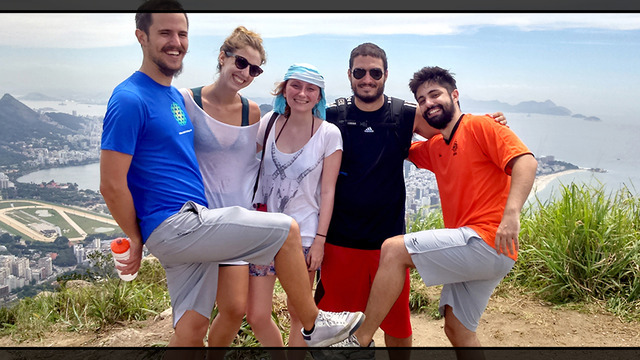 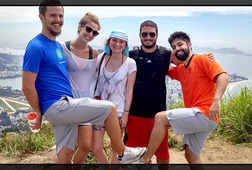 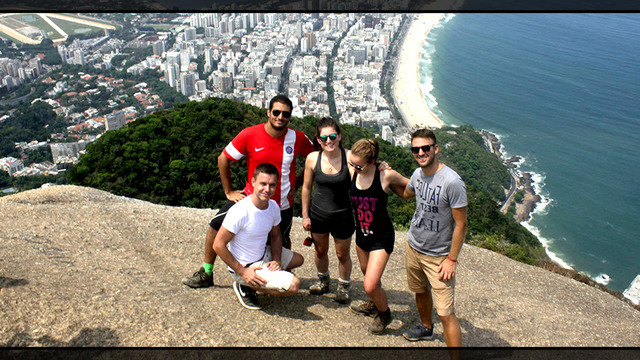 So why not go to the best spot in this marvelous city and be fascinated by the most incredible view of Rio!? 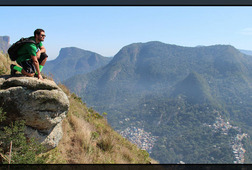 That place has a name.. Two Brothers mountain..